After road-tripping through Hungary, Serbia, Slovenia, Croatia and Romania, I kid you not—as soon as we entered Romania’s Transylvania region, in the peak of summer, the weather changed dramatically. A terrifying lightning storm brewed overhead, as if Count Dracula had been expecting us. While it didn’t phase my travel partner, Silvia, the whole thing made me a little nervous. So in anticipation of a potential vampire run-in, I bought some garlic-flavoured mini bagels on our next grocery run. That should help, right? 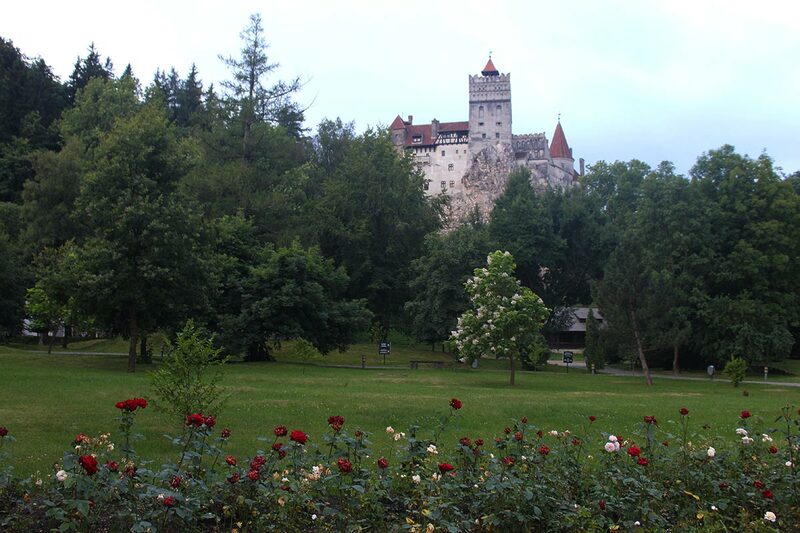 In the following days, I was pleasantly surprised when Transylvania ended up being more scenic than scary. Medieval towns and churches dotted the land, the hillsides filled with (innocent-looking) flocks of sheep and shepherds, nature parks with unique flora and fauna, horse-drawn buggies in the streets and gazing elderly townsfolk perched on village steps, all surrounded by stunning mountains. And while you do see the odd Gothic castle here and there—yes, the same ones that inspired a fable about a certain bloodsucker—it turns out Transylvania is less menacing than you’d think. Travelling with a loose itinerary and in search of some serious nature, we found ourselves outside of Cluj-Napoca near a small city called Turda, home of the Turda Gorge. The best part about finding off-the-beaten-path spots is being in complete isolation; the hardest part is trying to get there. “Just straight through there,” I assumed the man said in Romanian when we asked for directions. He made it look easy as he pointed to an dusty road that, to us, looked more easily hiked than driven. We held our breaths and made the tight drive, eventually reaching the start of a trailhead. We hiked through the gorge to the top of the mountain on a trail flanked by wildflowers. We ate our packed lunches (sandwiches with sheep’s cheese we bought from a local vendor) at the highest point on a rock overlooking the valley. 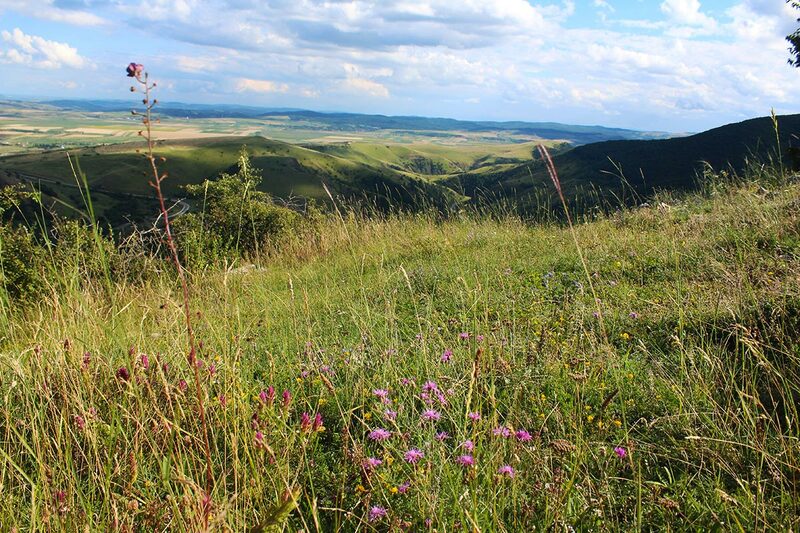 Wildflowers abound around Transylvania’s rustic hikes. On the way down, discussing what to do with the rest of the day’s activities, we remembered seeing some signs for a famous nearby salt mine, Salina Turda, and decided to stop there on our way out of Turda. I admit there were some gaps in my salt knowledge. 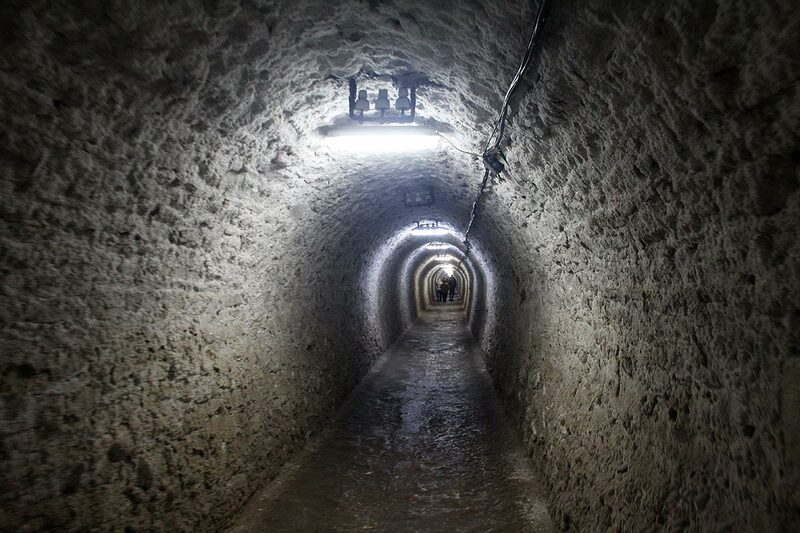 I knew you could make salt by evaporating seawater and harvesting salt on the Earth’s surface from dried-up seas, but I had never visited an underground salt mine before. This was the right place for it. Some of the world’s earliest salt processing can be traced back 8,000 years to here, present-day Romania, where salt operations have even been discovered next to ancient archaeological sites. 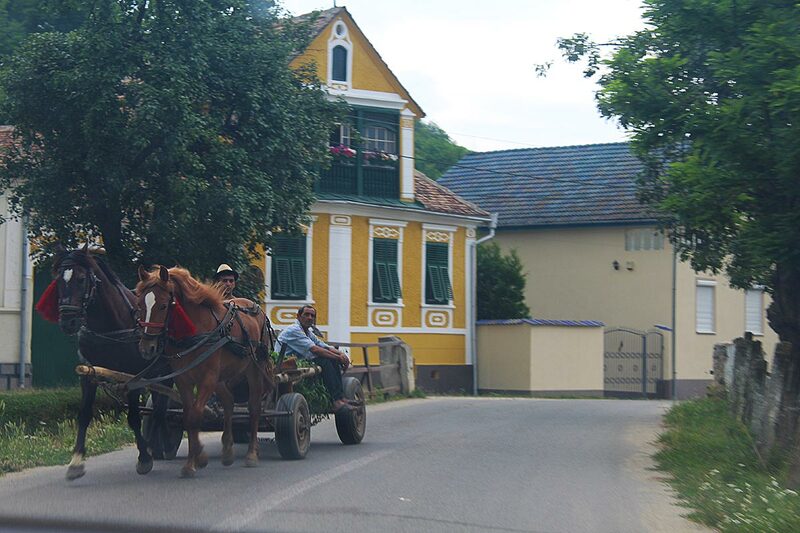 The way of travel in Transylvania. These days, salt is an everyday commodity, but throughout history, it was a scarce and prized possession. It was involved in cultural ceremonies, important for trade, and there is documented evidence of nations going to war over it. In fact, the word for “salary” comes from the Latin word for salt—it may be a myth, but it’s said that it was once such a valuable resource that people were paid in it. The Salina Turda was first explored by the Romans and there are records of it going back to the 11th century, although it was used primarily from the 17th century until 1932. Before opening to tourism, its cold interior made for a perfect cheese-storage centre and bomb shelter during the Second World War. During its operation, more than 3 billion tons of salt were extracted. From the outside, you see a simple building, but as you begin to descend deeper down the steps, the air feels fresher (it’s supposed to be good for you too—there are even medical treatments available) and you enter an underground world like no other. 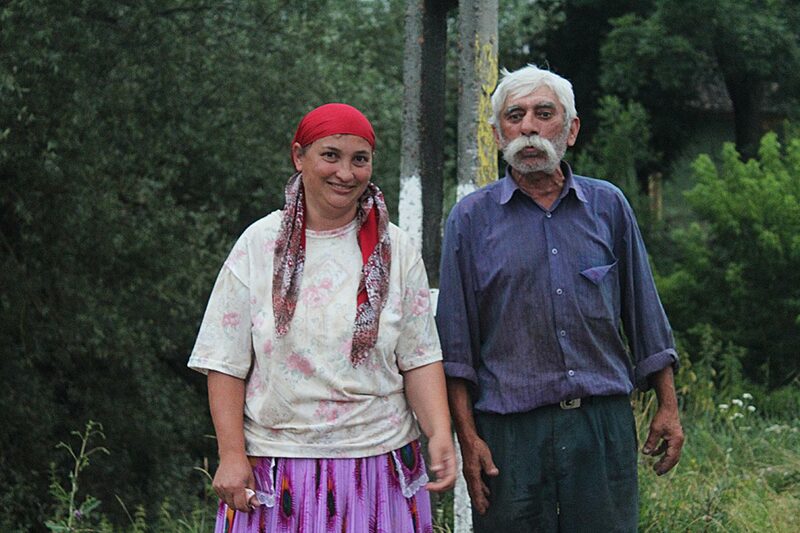 These folks put the Roma in Romania. Not safe for claustrophobics, maze-like tunnels take you through kilometres of salt-lined walls and caverns. You can still see machinery and elevator shafts that were used to lift salt rocks to the surface back in the day. They didn’t use any explosives; the entire thing was carved by hand (or maybe by stake). Balconies overlook giant galleries 13 floors of steps below—it’s 112 metres from the shaft to the bottom of the mine. Underneath, in one of the biggest galleries, there is an amusement park with a Ferris wheel, bowling alley, amphitheatre, mini golf, a salt-made island and an underground lake with paddle and row boats. Above, the ceiling is full of salt stalactites, mineral deposits hanging like icicles from the ceiling. I’m glad bats aren’t actually native to Transylvania, otherwise they would certainly live here. Feasting my eyes on the incredible underground world, both natural and constructed, it made sense to find out Salina Turda is constantly ranked as one of the coolest underground places in the world. Please update this error – There is absolutely no connection between the 2 words and most Romanians would find this very offensive. Carla, please do a little bit more research in the future when you decide to put a quick seamlessly obvious (not!!) comment beneath your photos.